Over the last two weeks we have received shipment of our new furniture line! These pieces are awesome! So I guess I should explain why I decided to introduce a new line of furniture to my current offerings.... With vintage and antique furniture I was finding I was limited in offerings. I often times have clients looking for full living room, dining room and whole house looks! 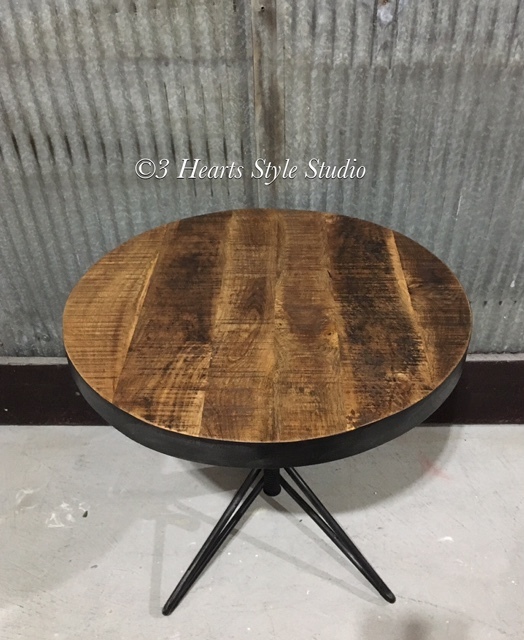 In addition, this line offers a lot of really cool rustic and industrial furniture that I would not be able to find or replicate with vintage/antique furniture. My husband and I had been searching for over a year trying to find the right distributor to work with. We wanted to introduce a line that was not only modern but had the quality our customers have come to expect. I have to say the furniture has exceeded our expectations and with this new line we are able to offer superior quality at affordable prices! We essentially cut out the middle man that large retailers charge- you the customer for either their warehouses, shipping, show rooms, staff, etc. We are a small operation and each piece is special order, however we have ordered some of our most popular pieces so clients can see, touch and feel some of the new line. We are a local husband and wife team based out of Castle Rock, CO with access to over 3,000 pieces of furniture. With the amount of furniture pieces available we only have a small fraction displayed on our website, however we can help create a custom look for any space with design consults. Design consults are free and allow us to curate a look based on your space, budget and design. So if you are not finding the quality, customer experience or look at big box retailers I hope you will give us a try! Below are the pieces we received this week. 1. Rustic Industrial Rolling Barn Door Sideboard Ember Gray, $1098, sold client custom order. Re-oderable item.